Have you just landed a new job in the education sector? Congratulations! Roles in the education sector are fulfilling, challenging and interesting. You are going to love your new job. While starting a new job can be very exciting, but it can also be nerve-wracking . You will be trying to make a great first impression on your new coworkers and bosses while learning a great deal of information about your new workplace. To help alleviate the stress of starting a new job, here are 10 Tips For a Fantastic Start to Your New Role. These tips will ensure you get off to a flying start in your new position. This may sound like a no-brainer, but you should double check the time you are meant to start your first day. Some educational institutions have the teaching or administrative staff arrive earlier in the day than you would expect. Your new employer may also prefer that you arrive early on your first day, so they can show you around the school. Some educational institutions may have specific rules for how teachers and support staff should dress. These rules may mention how much jewellery is appropriate, what colour your shirts should be and so on. If you did not receive any information about the appropriate attire for your new role, dress conservatively until you have determined the dress code. As your new co-worker or employer shows you around the facility and introduces you to other people, listen very carefully to what they say. This information will be essential over the next few days — helping you introduce yourself to co-workers, understand your new role and to work effectively. If you are being given a lot of information on your first day, don’t be afraid to take notes. You will have to complete a variety of forms and provide some personal information when starting your new job. Bring all of the paperwork and information you need including your driver’s license, taxation details and pension details. By being prepared and organised, you will make a great impression on the administrative staff at the school. If you find yourself unsure about how a particular process works or where to find something, don’t be too embarrassed to ask. It is highly unlikely that the induction covered everything you need to know, so feel free to ask lots of questions. The school’s administrative staff is there to provide assistance for teachers and administrators, so make the most of their expertise. You will gain more respect from your colleagues if you learn their names quickly and call them by their names shortly after meeting them. It will help you develop a rapport with your colleagues and creates a great first impression. If you struggle to remember names, you can find some useful memory-aid tricks online. Talking in a positive way and smiling when greeting your new co-workers always makes for a great first impression. The old adage “fake it until you make it” applies here. By being positive, enthusiastic and friendly, you will overcome any anxiety that you are feeling about the new job. You should perform some research to learn more about the school’s culture, their history, and their academic standards. This will help you understand the direction that the school is heading in and what they expect from their staff. If you are a newly qualified teacher (NQT) and this is one of the first jobs you have held in the sector, find a mentor. Your mentor can help you learn the ropes at the school and perform well in your new role. If you are invited to lunch on your first day on the job, don’t turn it down. It is a great opportunity to learn more about your co-workers and the institution. Just remember to be positive and avoid talking negatively about your previous employer. When you enter into a new role, you should make an effort to assimilate with the institution and learn their methods for doing things. Avoid constantly telling your co-workers about the methods that you used in previous roles. Embrace the culture of your new workplace. We hope you found 10 Tips For a Fantastic Start to Your New Role useful. 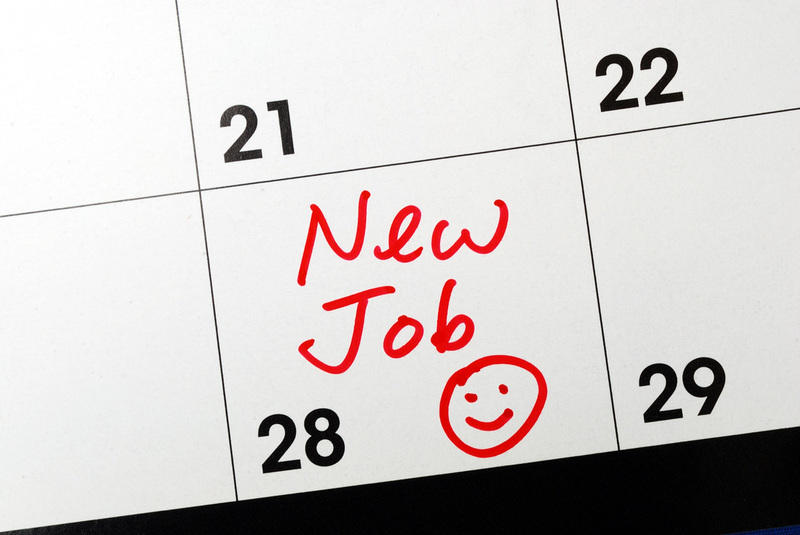 These tips will ensure you get off to a great start in your new position.